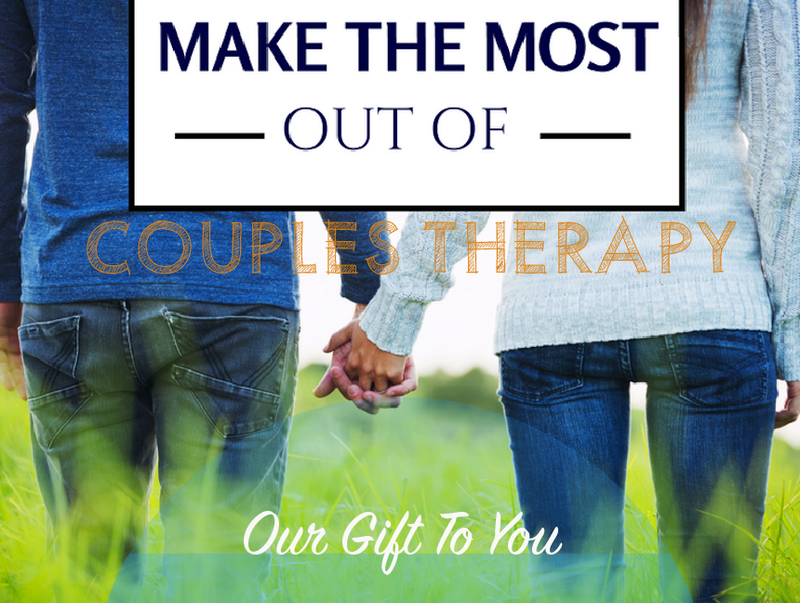 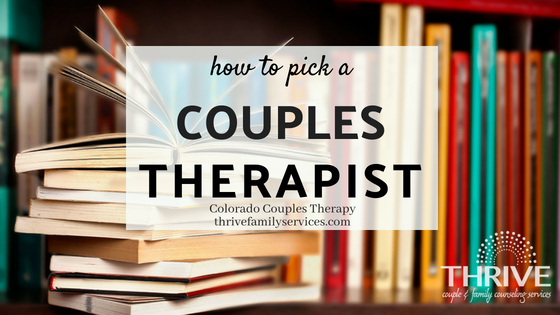 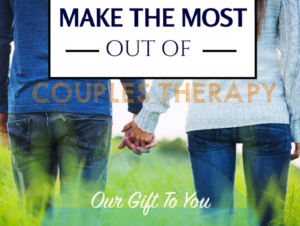 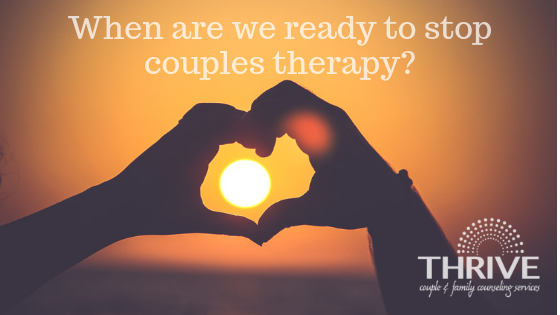 When are we ready to stop couples therapy? 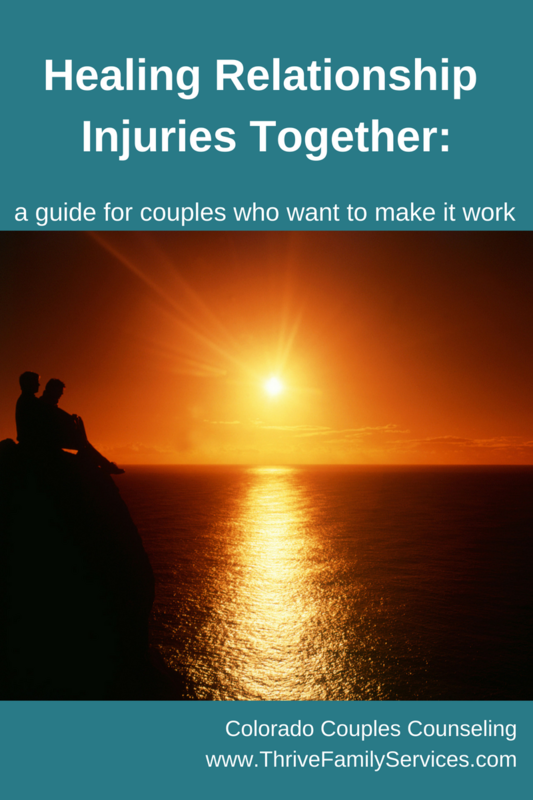 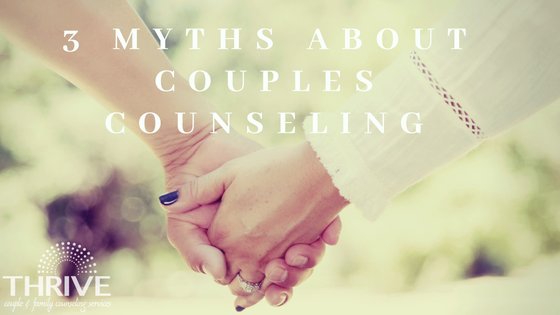 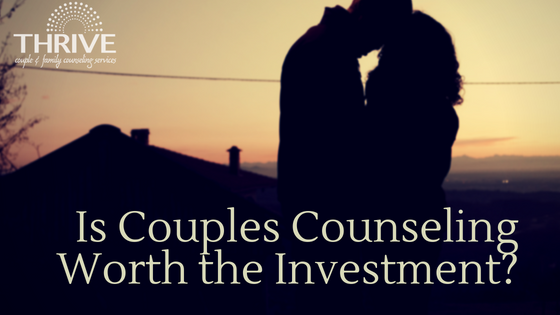 Is Couples Counseling Worth the Investment? 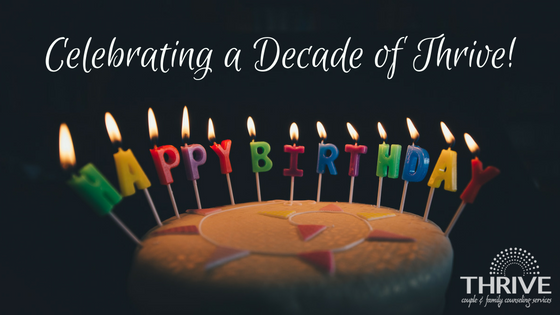 Celebrating a Decade of Thrive! 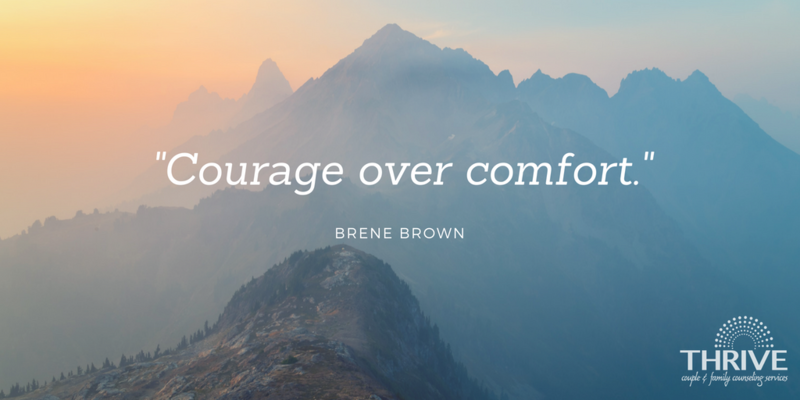 How do we stop this negative cycle?